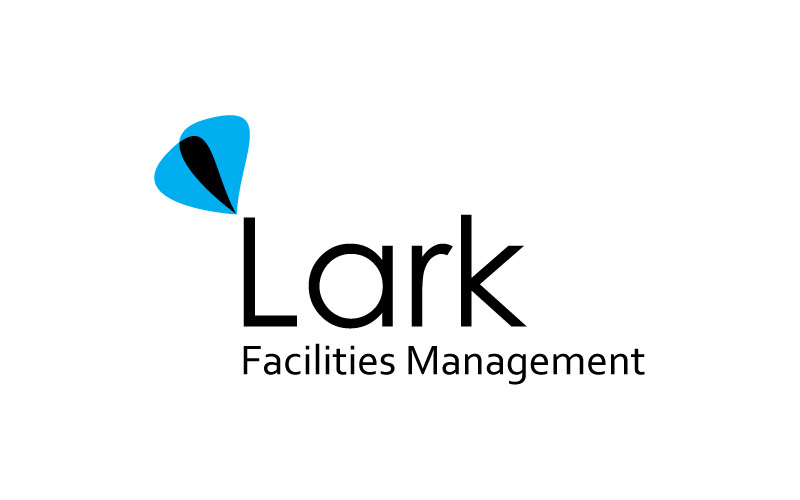 Lark, Derk are 2 companies in London who offers facilities management service. Maa Designs stylishly designed logos for them. 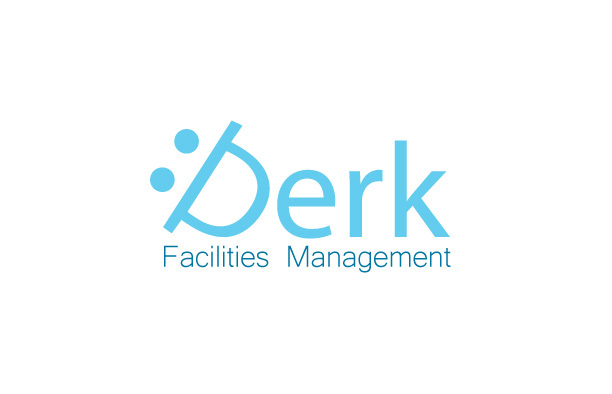 Our service are flyers, brochures, posters, folders, calendar.